Listening to the radio this morning I have heard that today is the inaugural Buy British Day (3rd October). Buying British has never been such a popular topic and it is great to remind retailers and consumers alike that there is a wealth of home grown talent out there. What could be better to focus attention on the provenance and quality of British products? 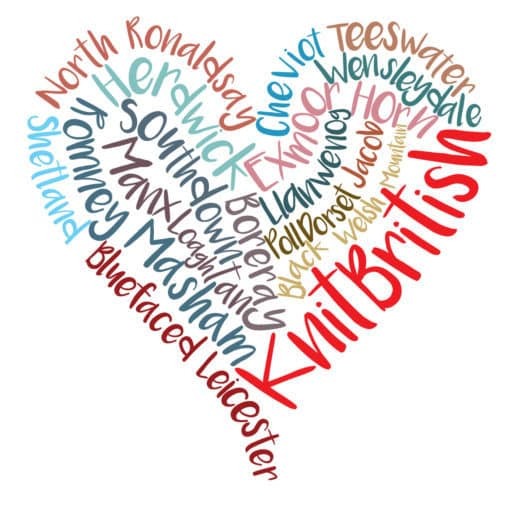 Of course, most days at KnitBritish are buy British days and you know how important it is to me to make sure that I knit with wool that has been grown, spun or dyed in the UK – from British breed wool to yarn dyed by British based dyers – let’s support all stages of wool production in the UK that get that finished skein into our stashes. I was really pleased to be asked to make a comment on last week’s fashion blog for the Guardian about British wool and how affordable it can be on your yarn purse. 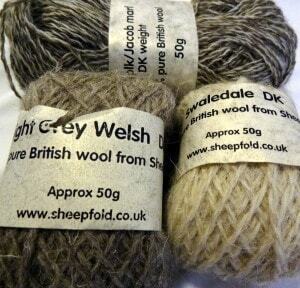 I really don’t know where the misconception comes from that buying pure wool, particularly British wool, is expensive. 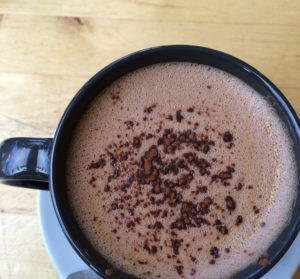 I wonder if it grew out of the rise in popularity in “Buying British” and that can mean a slightly higher price tag for a quality local product, often from small producers. Perhaps tags such as “rare breed”, “heritage wool” also suggests something of prestige, or more expensive. There are over 60 sheep breeds in the British isles. Over 60 different varieties of fibres and textures, some bound for carpets and bedding but moreover for hand-knitting wools from workhorse yarns to buttery soft luxury. Buying wool grown, processed, spun or dyed in the UK not only supports native flocks and help maintain rare or endangered breeds, but it supports jobs within the British wool industry. It is really important for me to support and promote that. 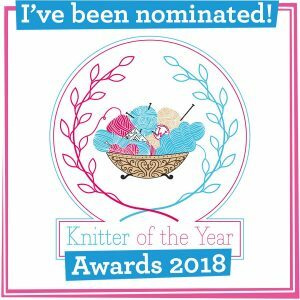 I can look at garments I’ve knitted and know which breed it is, where it was grown and where it was spun in the UK or who dyed it. While I have been knitting blanket squares with dyed and natural UK yarns for a while now, lately I have been even more interested in knitting a large British breed piece, in natural colours, to reflect the wondrous resource of wool we have in this country. The Guardian piece, written by Amelia Hodson, was a riposte to an earlier review where the Invisible Woman had commented that knitting with wool was no longer a cheap option. Knitting is not always a pricey pursuit; it can be, if you have the budget to spare on it. Some budgets stretch to stashfuls of hand-dyed yarn and luxury fibres, but the actions of knitting – in-around-through-off – is the same whether you can afford interchangeable needle sets and cashmere & merino yarn or straight, metal needles and a £3 ball of wool! 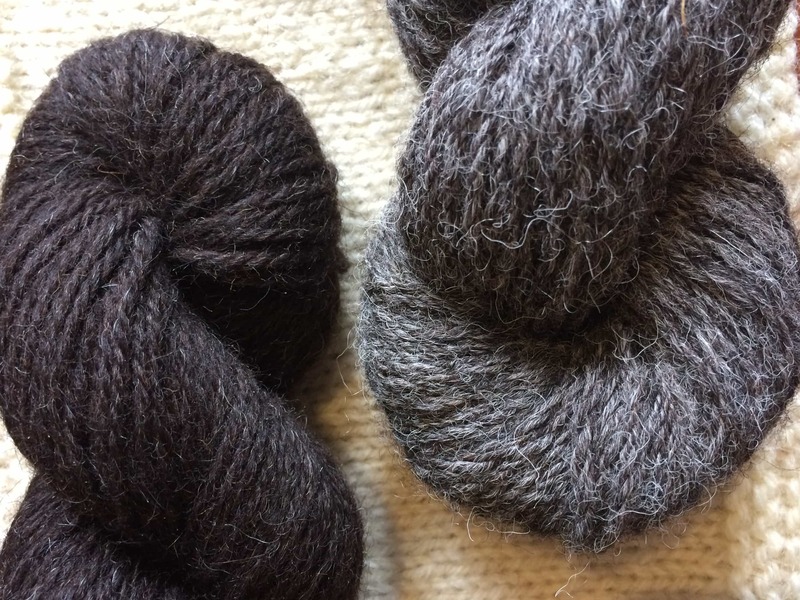 Tomorrow marks the start of Shetland Wool Week, Sunday heralds the national Wool Week events from Campaign for Wool and associated events for LoveWool UK (you can even download free cushion patterns to celebrate!). 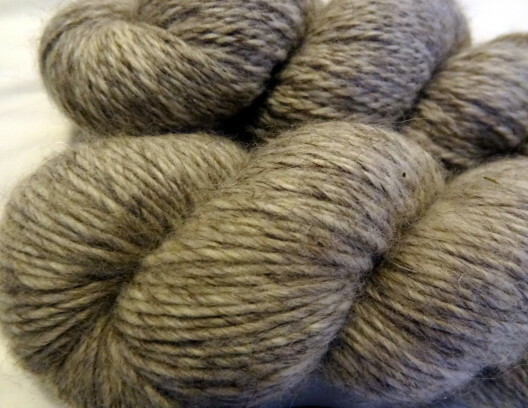 After October then soon will follow Wovember, so whether you want some luxury fibre for your stash, or you are looking for a workhorse sweater yarn, there is no better time to cast on and support British wool!